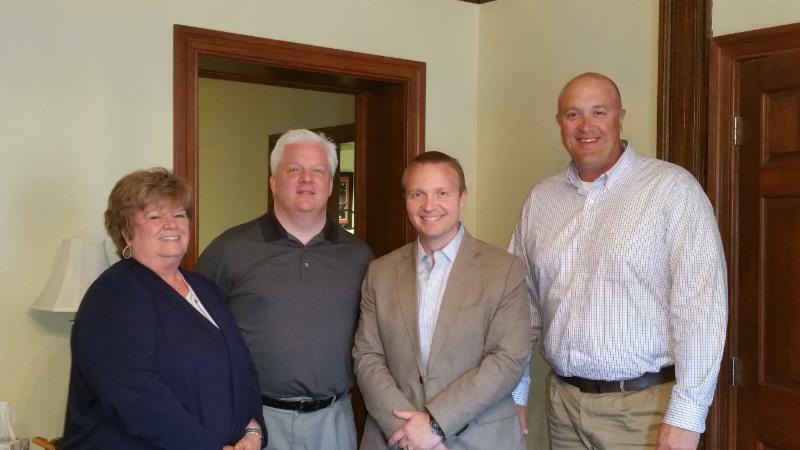 P3 has engaged with Ady Advantage out of Wisconsin to assist with their county-wide economic development strategic planning efforts. Economic development in the county has been improving each year and our organization decided now was the time to invest in a clear vision for our future. P3 applied for, and received a $10,000 grant from AEPOhio through their LEAP program. 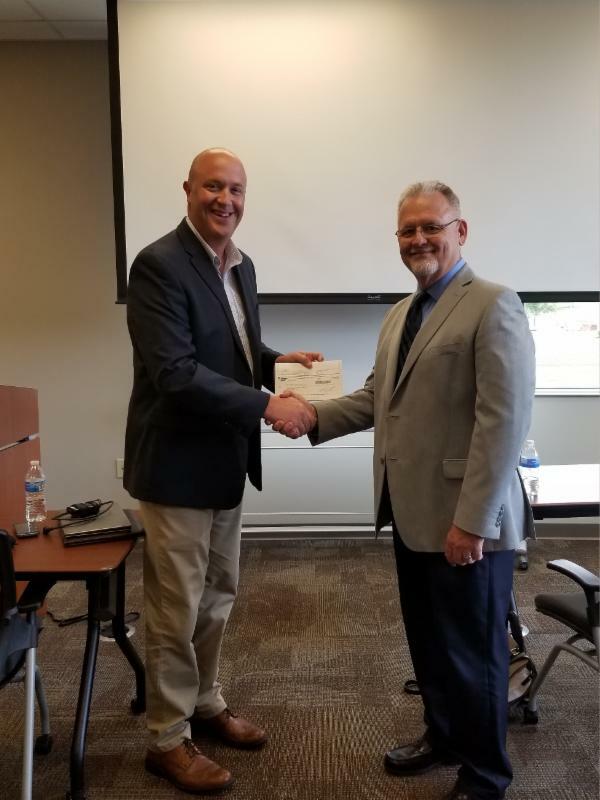 This grant will help offset this large undertaking for the economic development agency that covers all of Pickaway County and its municipalities. Click below to learn more about our planning efforts and the grant received from AEPOhio to assist with these efforts. Updates on the strategic planning process will follow soon. Production Plus serves the finishing industry by delivering solutions that add density, save time, and yield the best possible finished product in powder coating, e-coating, plating, and other applications. They are a full-service manufacturer and provider of solutions for all finishing line needs. On the conveyor line, the multi-patented Magic Rack system and fabricated custom assemblies yield better part control, density, and coverage. Off-line, our patent-pending transport and storage cart system offers multiple logistical options for loading, storing, and transporting racks, both within your facility and between your facility and off-site burn-off/cleaning facilities. Production Plus offers a full suite of solutions for the entire finishing cycle. We have a 37-year proven track record of cutting waste, saving time, and maximizing our customers’ efficiency and profit through excellence in customer service, design, and manufacturing. 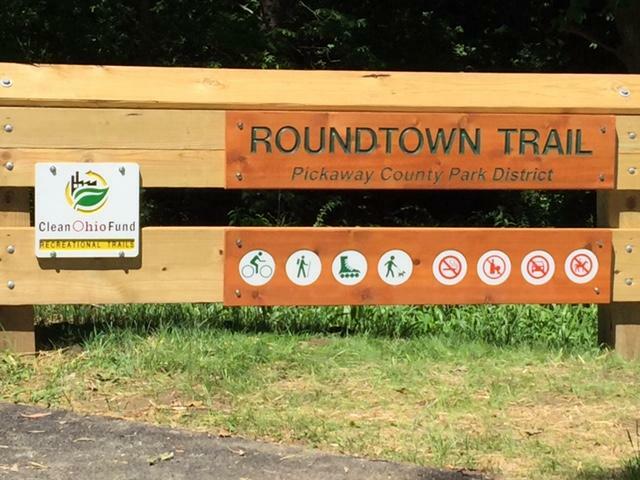 After nearly 7 years of planning, commitment, and fundraising, P3 is proud to have been a part of the process for developing the Roundtown Trail. Ryan Scribner, director at P3 siad “It’s really a great testament to being creative here locally and leveraging a little bit of local resources with great support from the state,” Scribner noted that what happens next is up to the community.